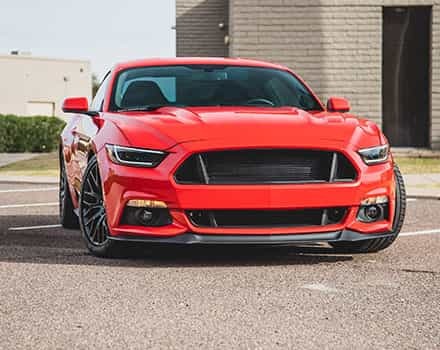 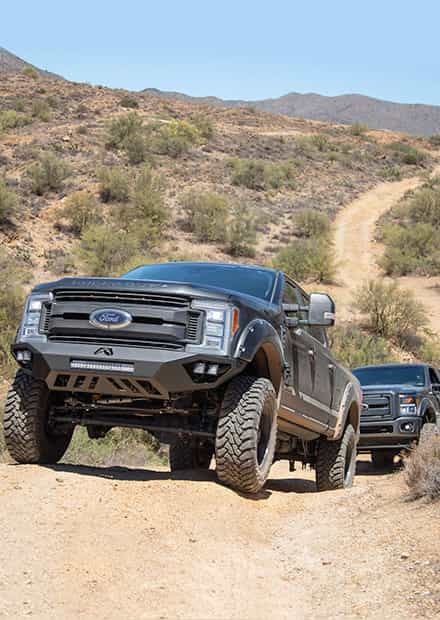 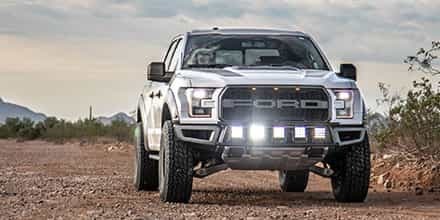 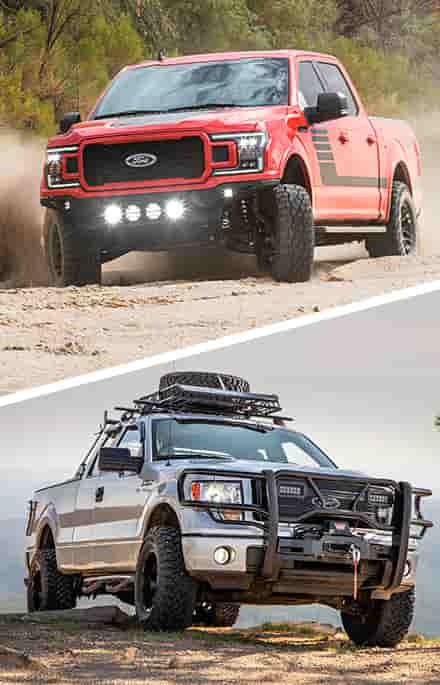 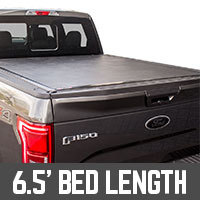 Tonneau covers are a must-have for any 2015-2019 F150 that gets full use out of its bed. 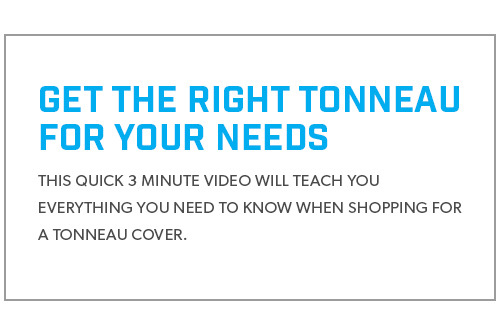 Tonneaus help keep your gear secure and aid in cargo management, making them handy upgrades for just about any truck. 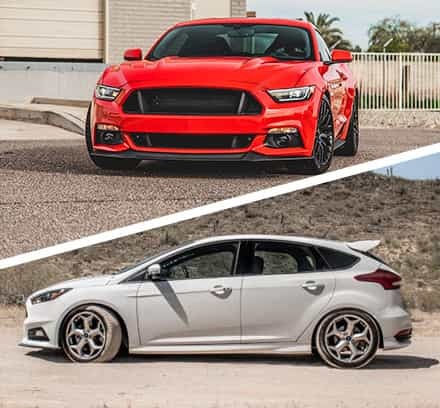 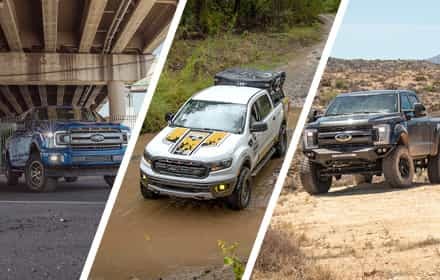 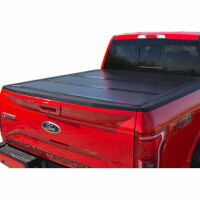 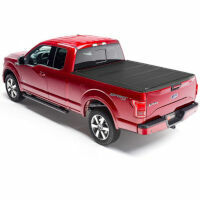 There's more than few tonneau covers to choose from to match your cargo or budget needs. After you've picked a tonneau cover, check out our bed accessories.